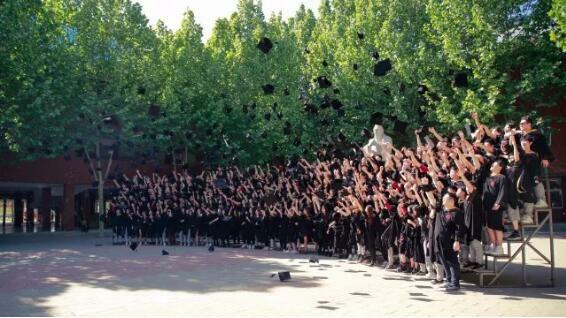 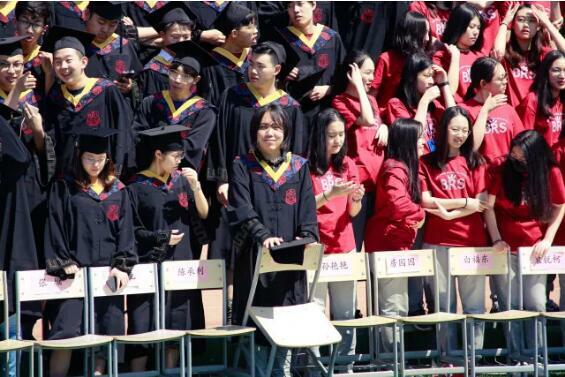 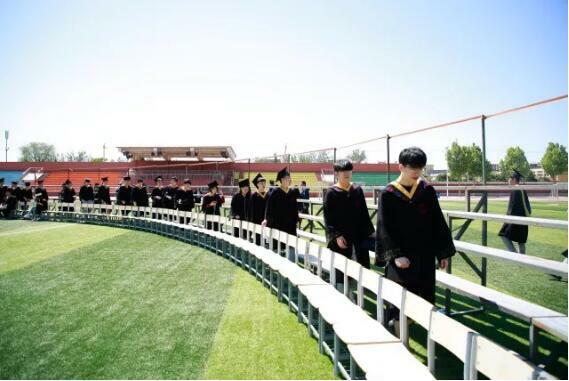 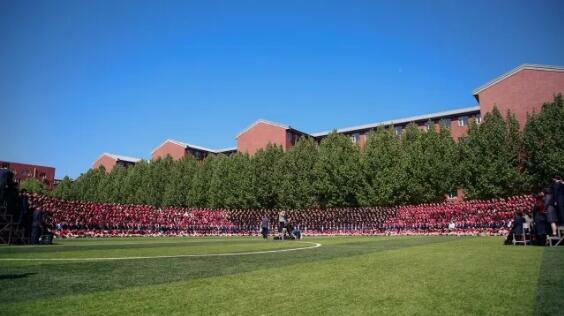 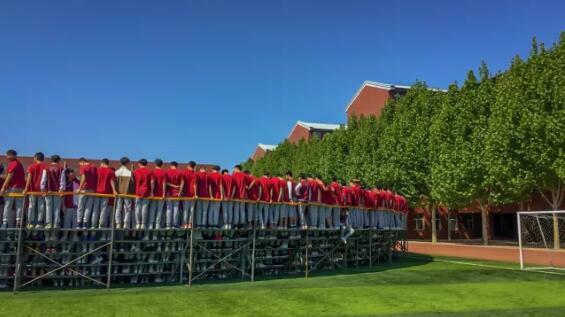 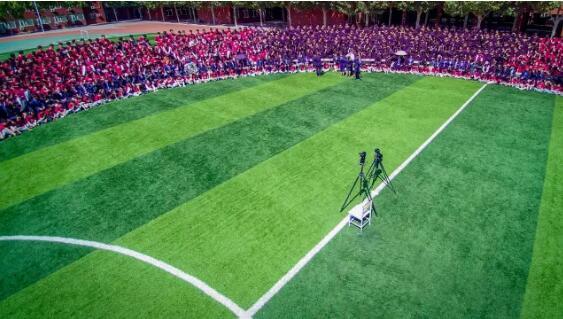 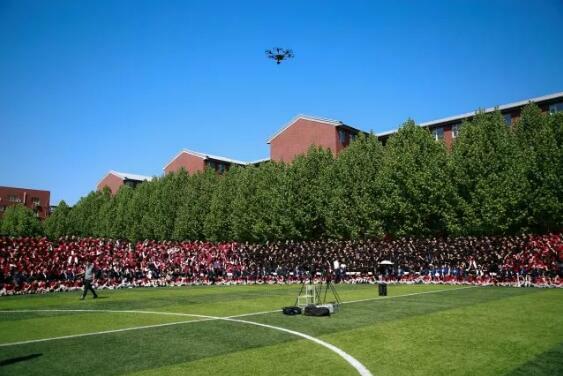 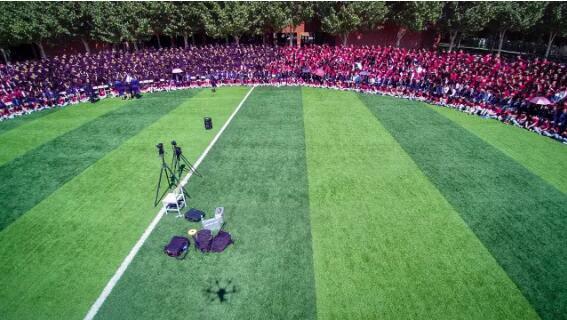 On May 3, a beautiful and sunny day, the entire BRS Junior and Senior High School community gathered on the campus sports field for the annual photo-taking event, with the school’s 278 graduating seniors standing in the center of BRS’ student and staff population. 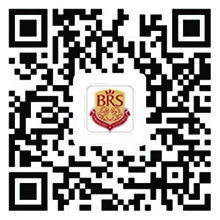 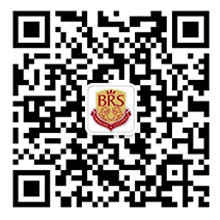 This digital record celebrates the culmination of another year’s hard work and the final year of hard work for the Class of 2018 at BRS. 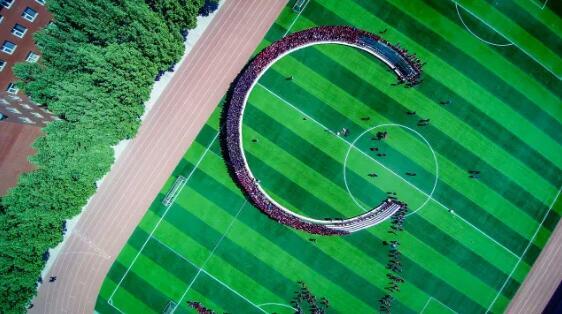 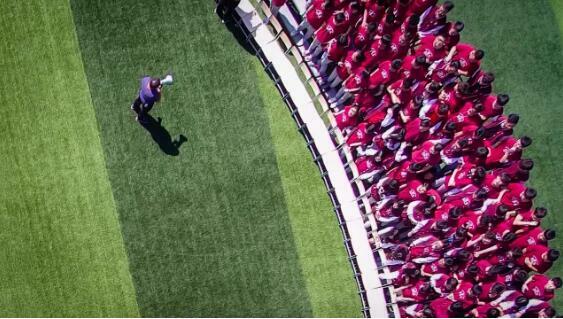 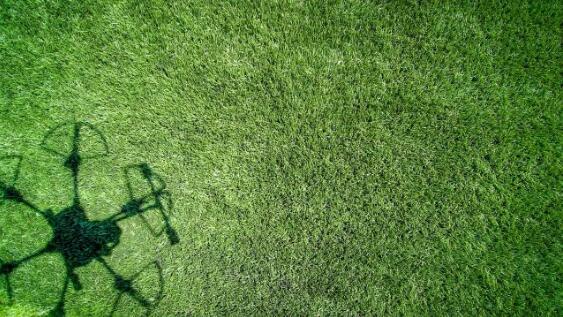 From the UVA aerial perspective, all the students are united one last time in one last beautiful and unforgettable school activity. 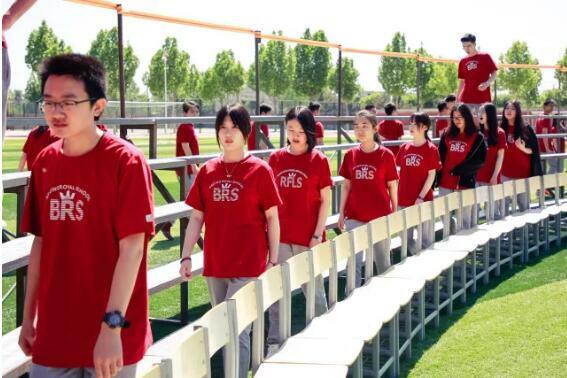 Congratulations to BRS Class of 2018!